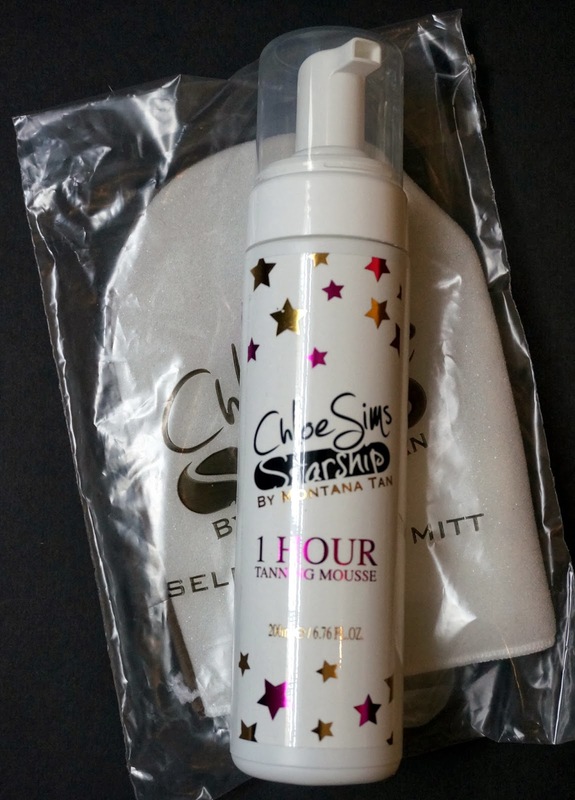 THE PRIZE: Chloe Sims Starship 1 Hour Tanning Mousse and mitt - for those of you daring to bare this party season. HOW TO ENTER: Chloe Sims is famous for starring in which television reality show? Leave your answer as a comment on this post.